This is where Wulfgard news and updates to the Wulfgard site will be announced. → Tales of Wulfgard, Vol. 1 - Now Available on Amazon and Smashwords! Tales of Wulfgard, Vol. 1 - Now Available on Amazon and Smashwords! 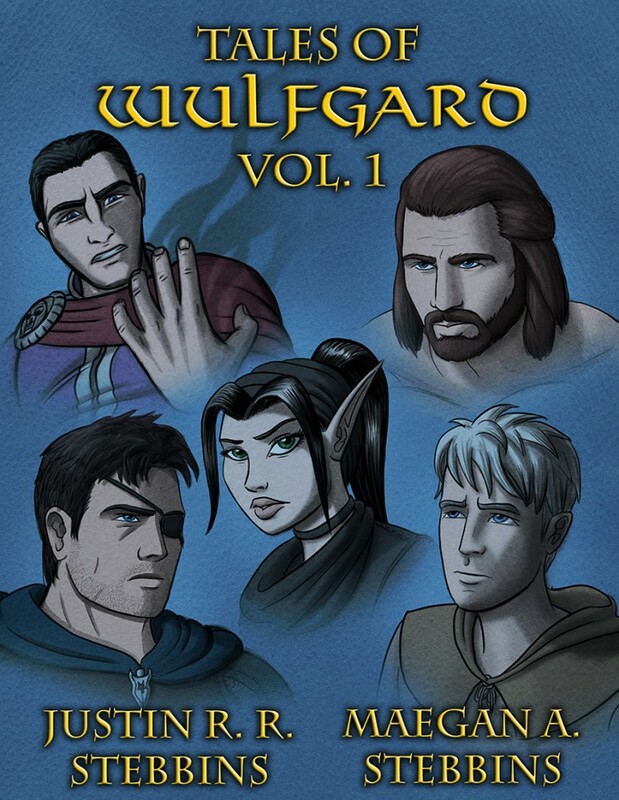 Tales of Wulfgard, Vol. 1 is now available on Amazon and Smashwords for $5.99! Backers have already been sent their download codes, so if you're a backer, check your Kickstarter messages! Please take a look at the sample pages, and help spread the word! Hope you enjoy the book! Feel free to discuss it here, and don't forget to leave a review on either of the sites above! Thanks! New Wulfgard Map, and get Tales of Wulfgard Vol. 1 FREE!